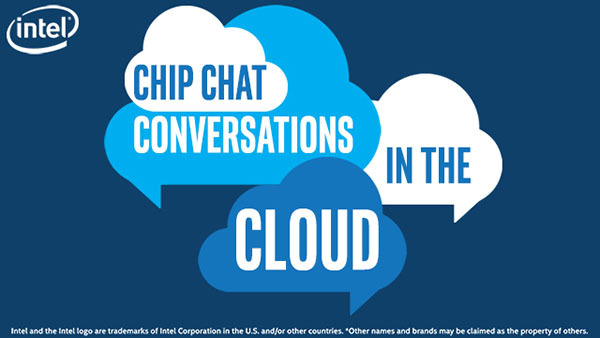 In this Intel Conversations in the Cloud audio podcast: In this episode of Conversations in the Cloud, Greg Kettmann, Senior Product Manager at Lenovo, joins us again to talk about the Intel Select Solution for Windows Server Software Defined Storage (WSSD) and Lenovo’s ThinkAgile MX Certified Nodes. Lenovo’s WSSD solutions come in two different flavors: hyper-converged and disaggregated. Greg shares that Windows Server Datacenter edition provides a software-defined storage feature that enables highly available, highly scalable storage from industry-standard servers and locally attached drives. Greg also discusses Lenovo’s launch of Lenovo MX certified nodes and the benefits that it will bring to customers.